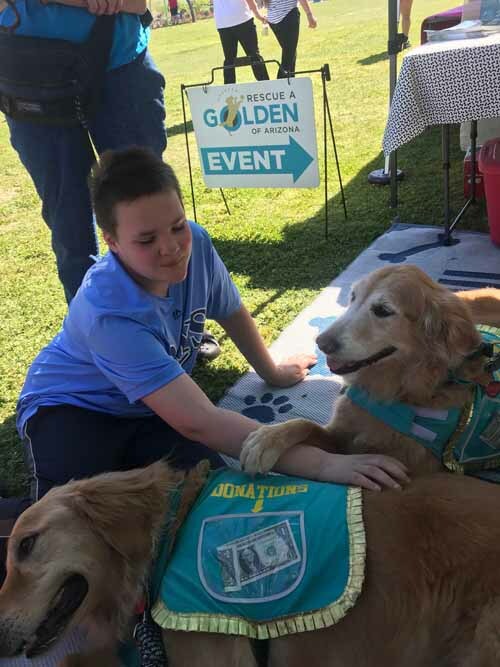 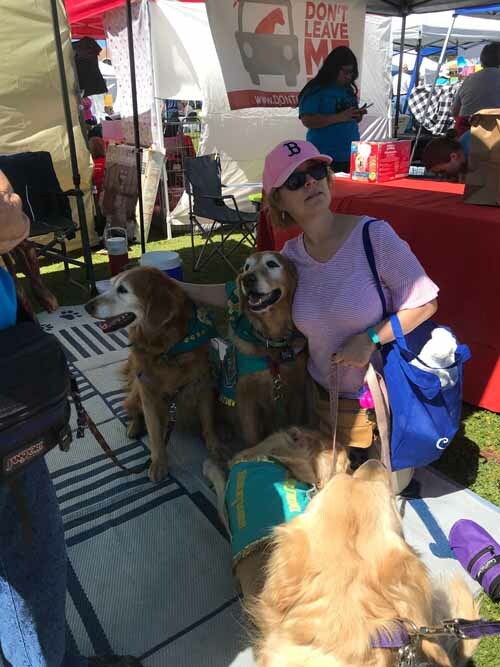 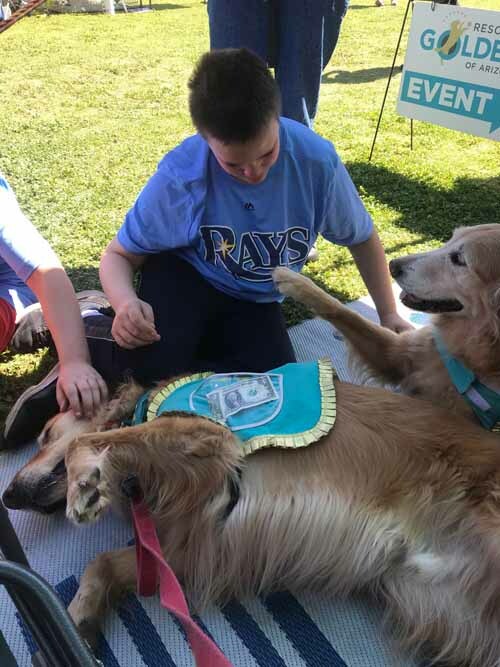 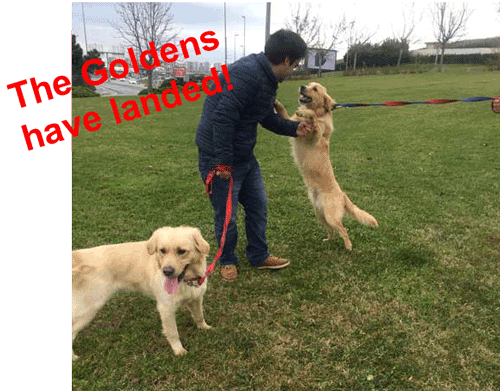 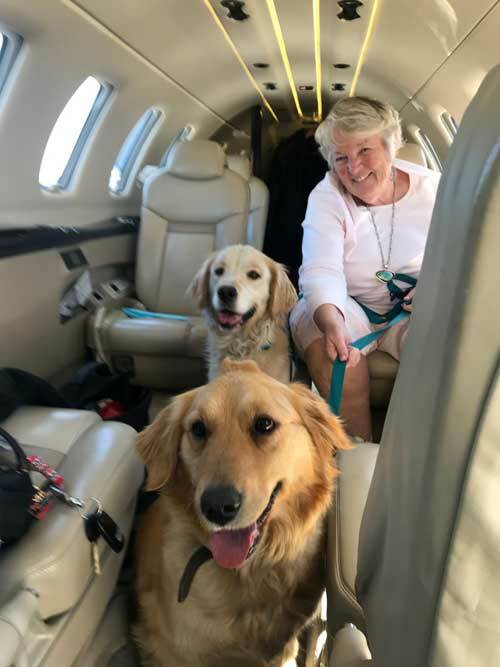 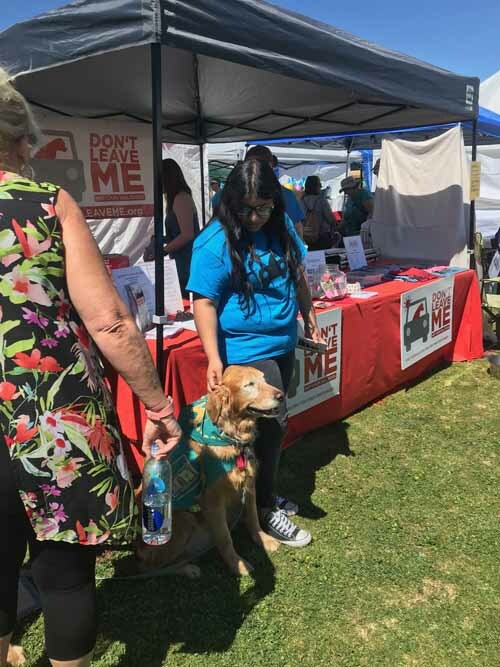 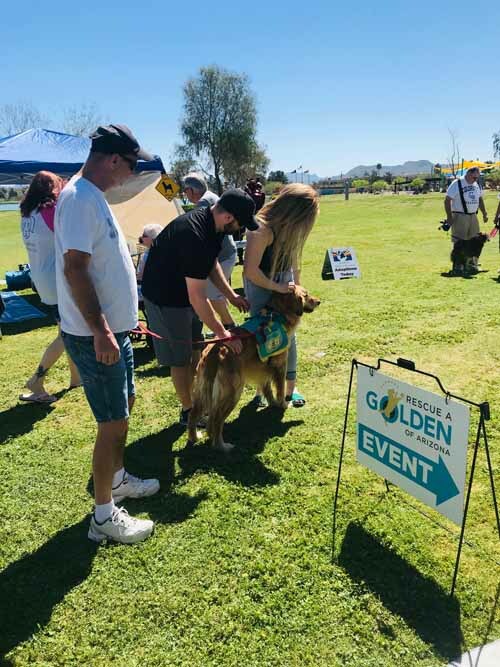 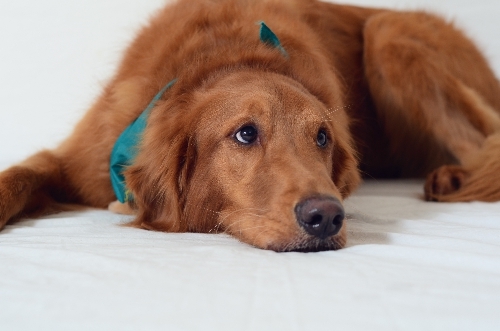 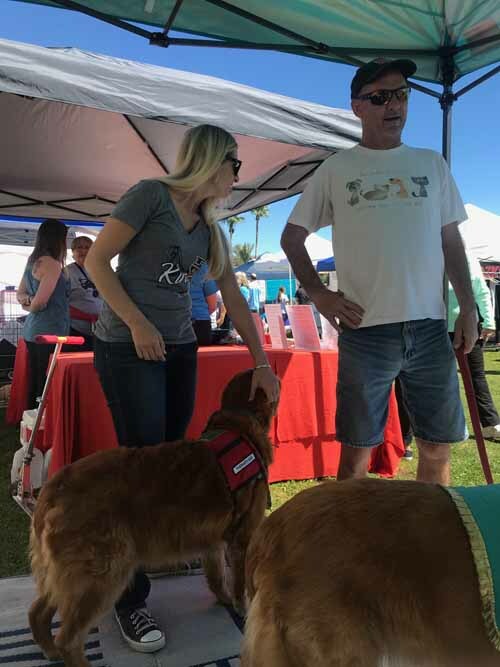 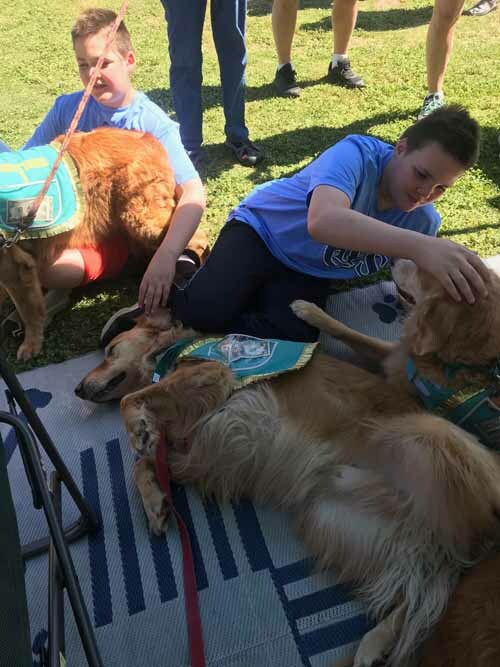 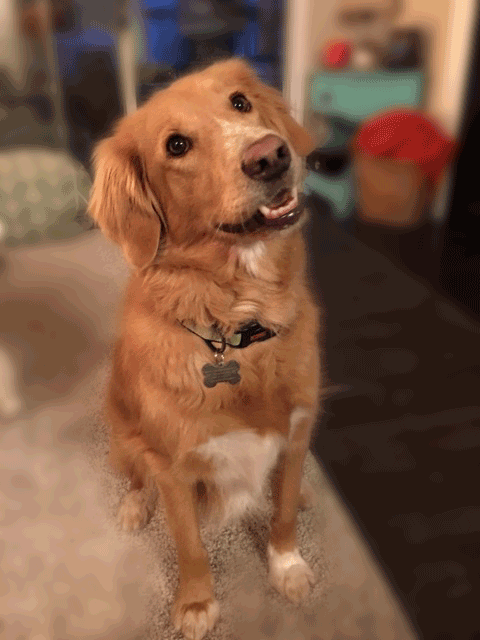 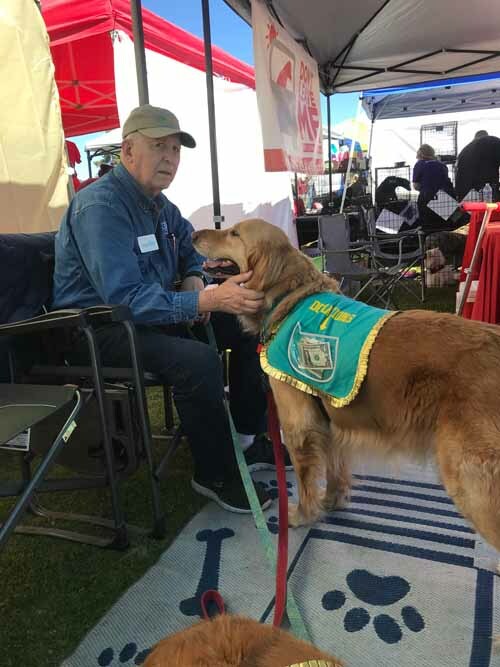 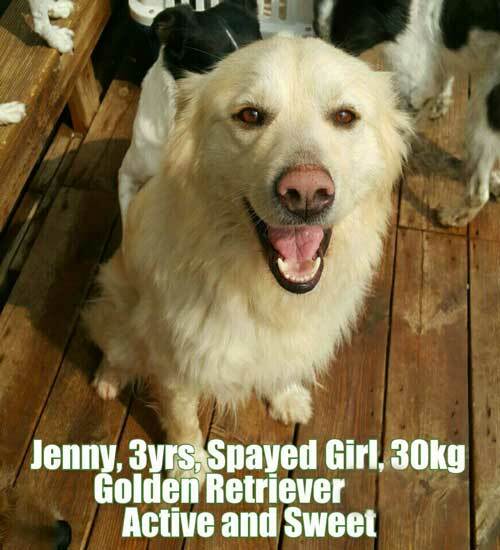 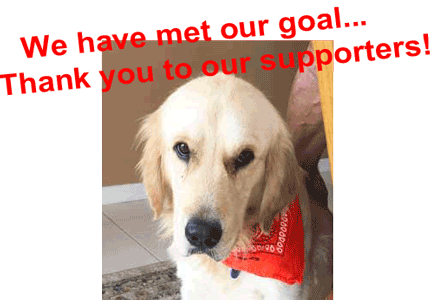 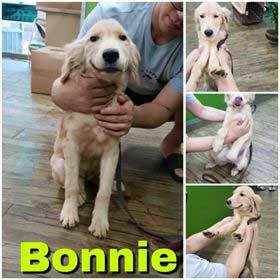 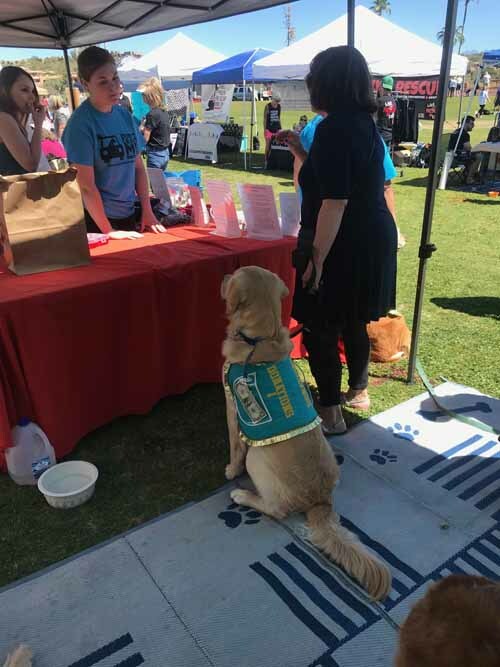 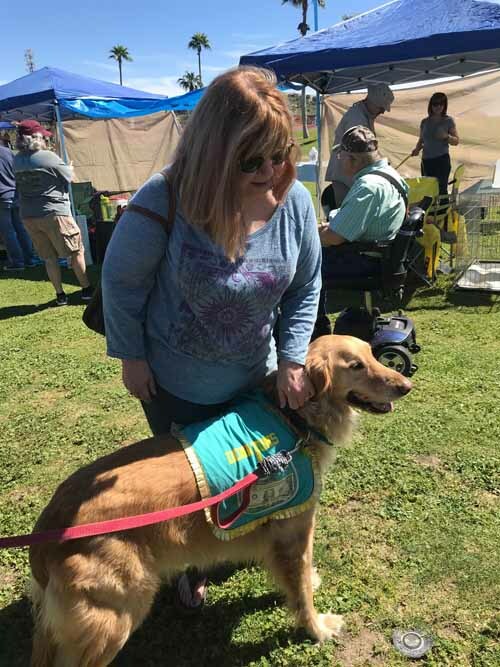 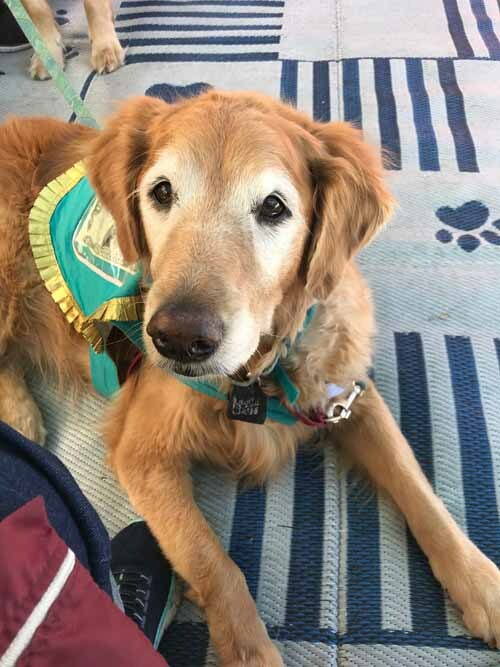 is a 501(c)(3) non-profit organization that rescues Golden Retrievers who have lost their homes through no fault of their own and places them, through adoption, in their forever homes. 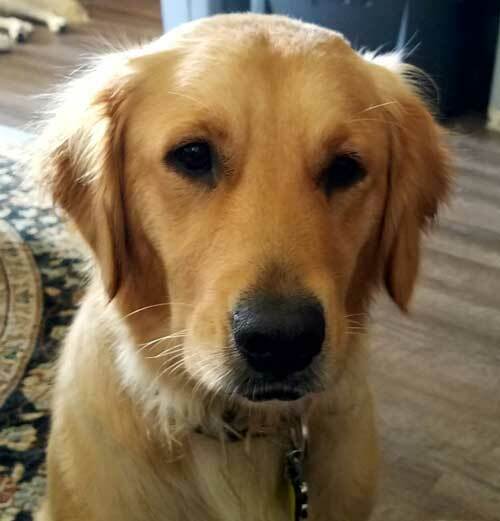 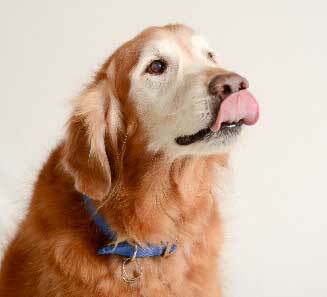 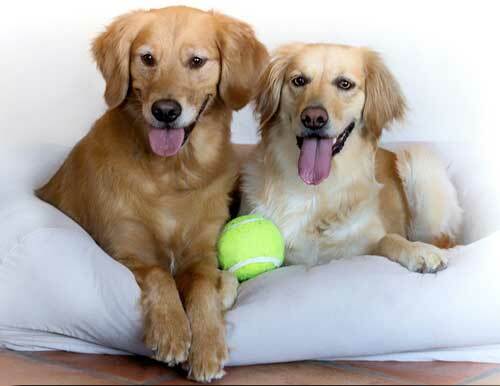 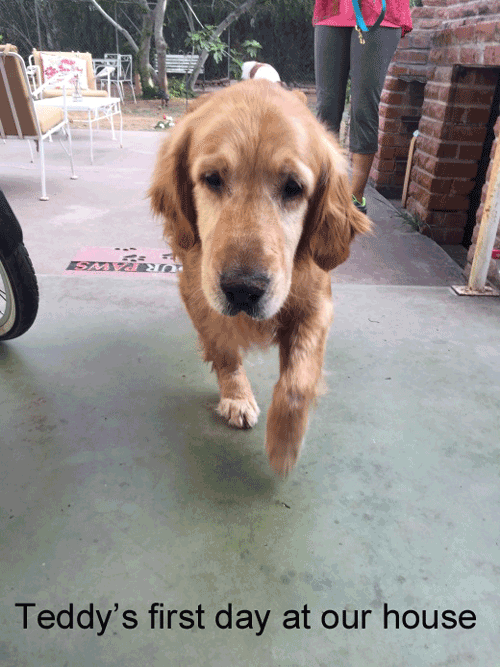 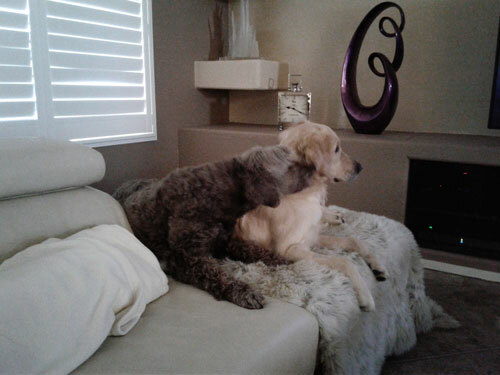 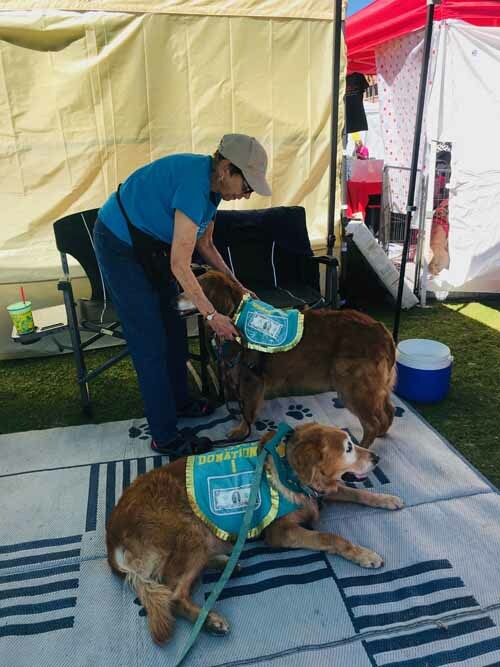 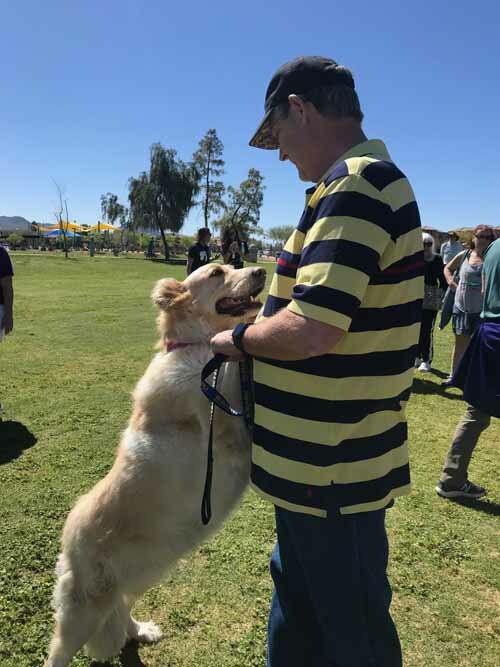 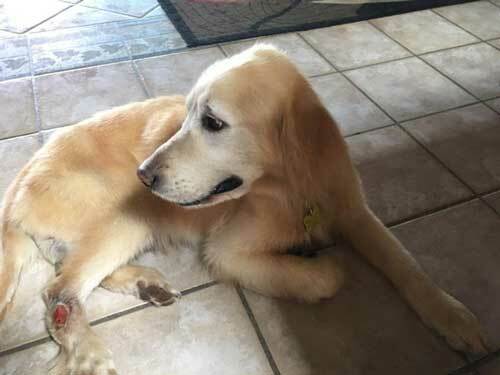 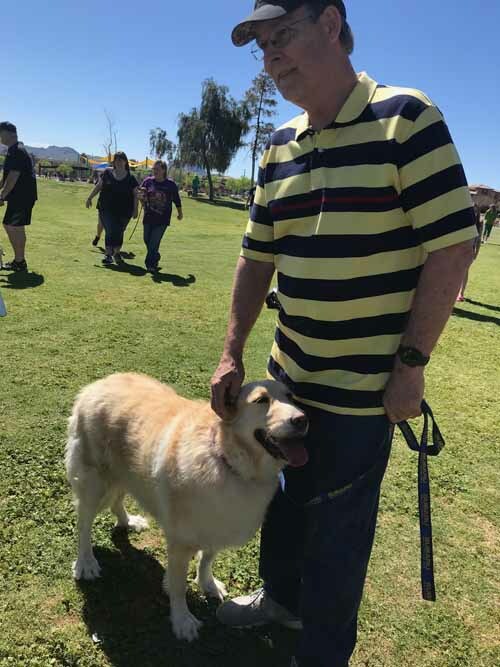 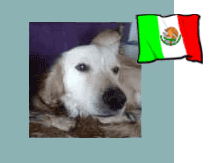 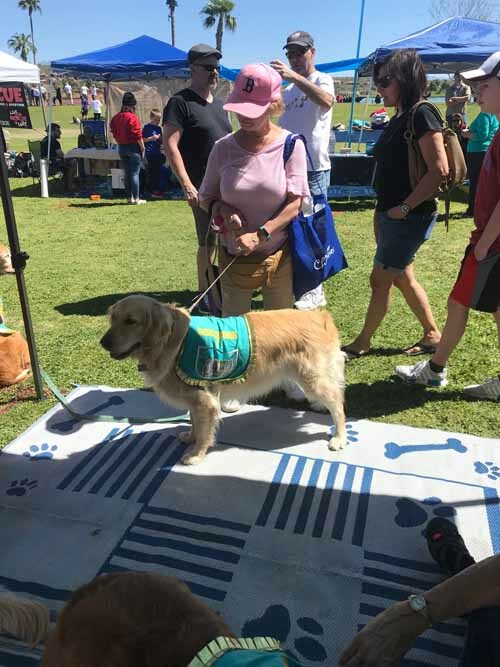 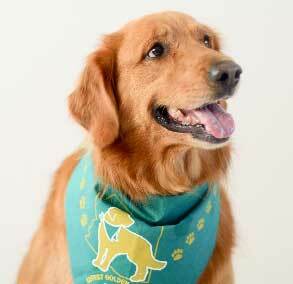 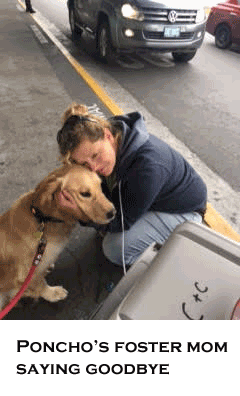 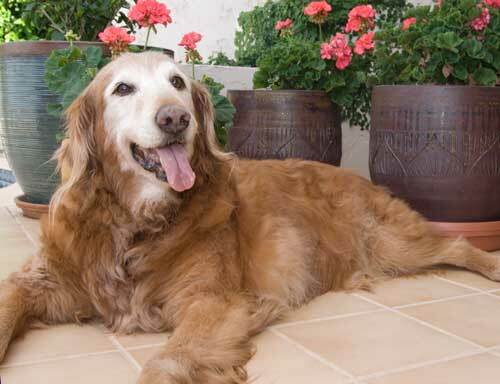 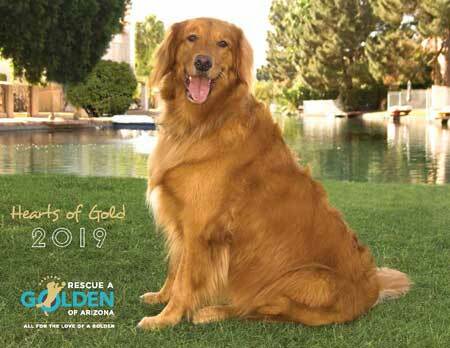 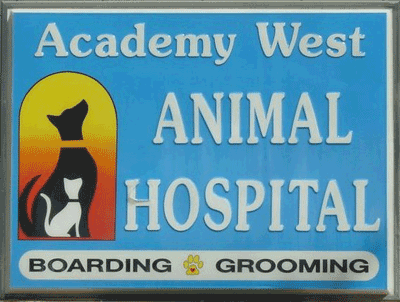 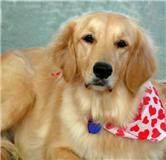 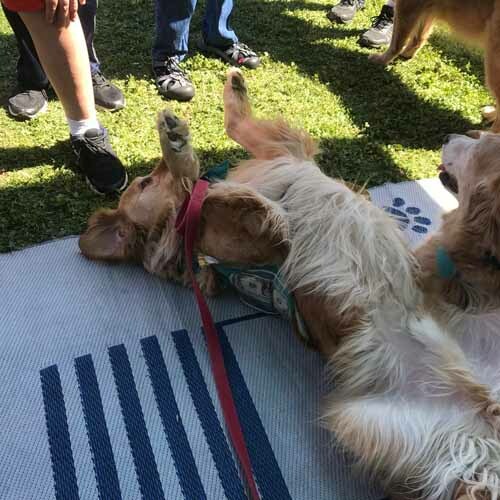 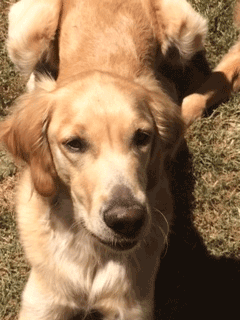 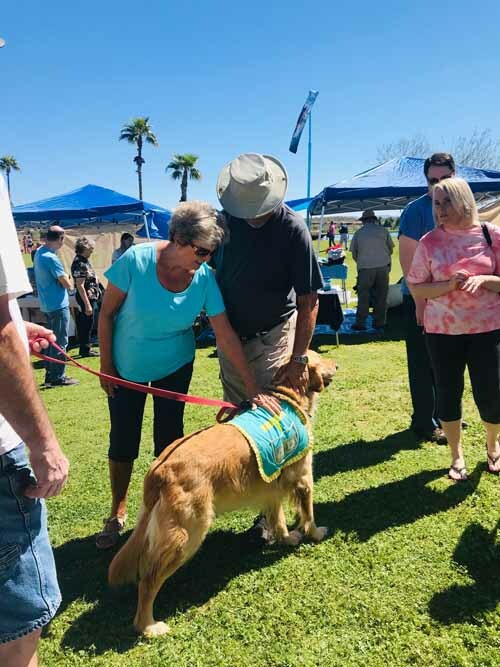 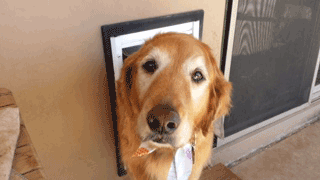 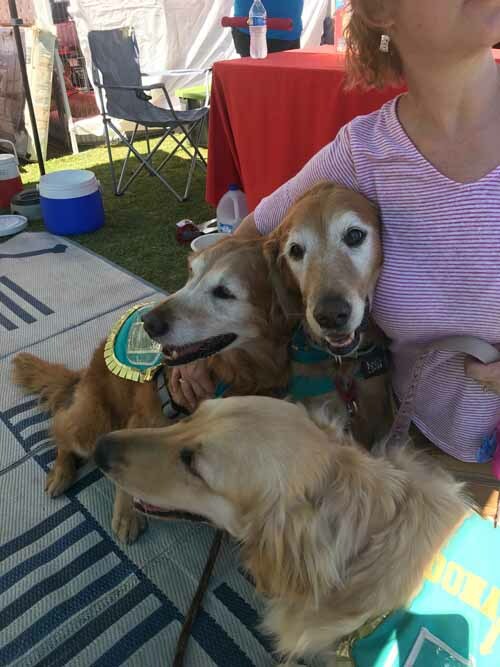 We have been rescuing Golden Retrievers since 1998 and operate in the State of Arizona. 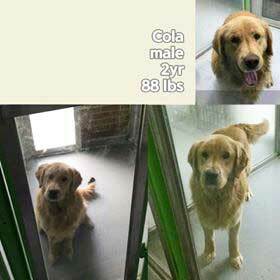 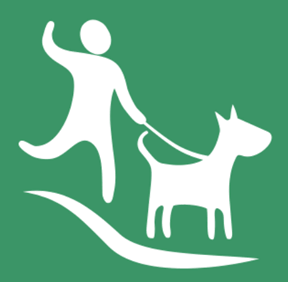 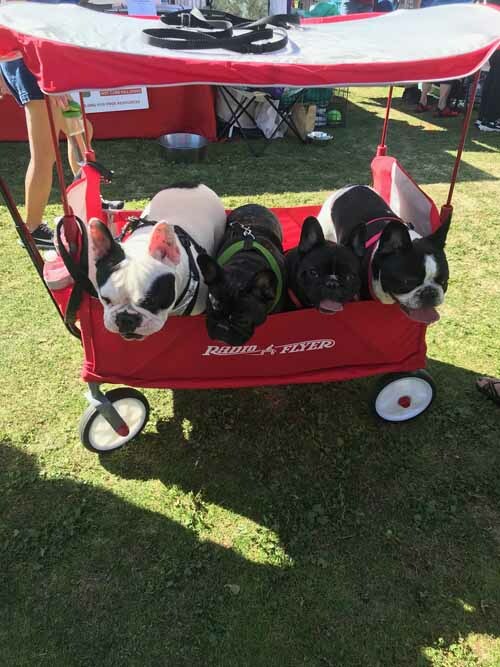 Select the "Dog Availability" tab above to view dogs ready for adoption.